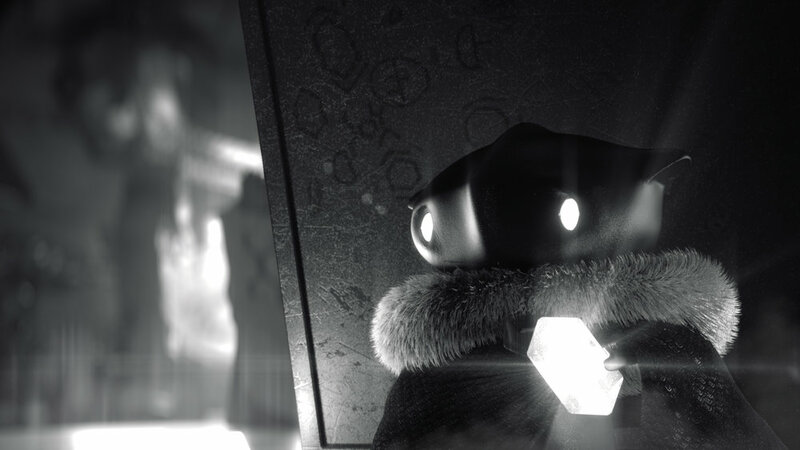 Set in a dark universe dependent on light, METEORLIGHT is a story about a child accompanying their parent on a regular day at work; the factory which creates light for the city’s inhabitants. It's going to be... illuminating! 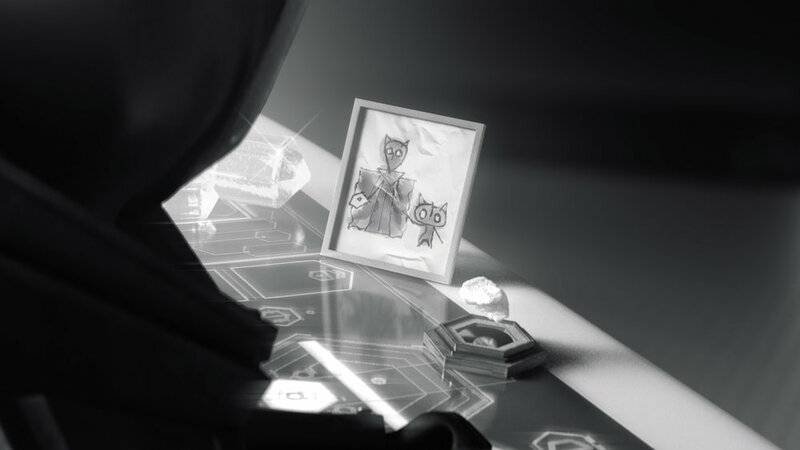 METEORLIGHT is a film written and animated (and all the other visual bits in-between) by Jonny Eveson. It features an original soundtrack by Blair Mowat (Doctor Who, Class), sound design by Helen Dickson, an audio mix by Eli Rainsberry, and end credit music by Aislin Evans. It also has a complete translatable written language created by Lindsey Williams especially for this film. In early 2018, METEORLIGHT was chosen as one of 13 animated short films to be receive funds from the BFI and BBC Four as part of their Animation 2018 project. All the films were screened at the BFI Southbank on the 19th of November with a Q&A from the executive producers, representative from the BFI, and commissioning editors from BBC Four. METEORLIGHT was broadcast on BBC Four on the 2nd of December as part of an evening celebrating British animation, and was available on BBC iPlayer throughout December. You can currently watch the entire film on the BFI Player in the UK. Read the essay on the language created for this film by Lindsey Williams here! Follow the film's production on Instagram. Want to talk about this film? Get in touch via the contact page. Wingspan Productions - A short write up of METEORLIGHT’s recent successes from the production company’s news page.